Jastreboff and Jastreboff first coined the term Misophonia, which literally means “hatred of sound”, in 2001. Dr. Pawel Jastreboff is a Professor of Otology (Head and Neck Surgery) at Emory University, and Margaret Jastreboff holds a PhD in biology (and has post doctoral training in pharmacology and molecular biology). The problem is, emphasis in this new disorder tends to focus mostly on how they went about “terming the disorder” and not on their theory. This is a really important point because this focus on the terminology can be misleading, damaging even. Misophonia has been also been termed Selective Sound Sensitivity Syndrome by Dr. Marsha Johnson, an audiologist from the United States (who has seen many misophonia patients, while keeping excellent clinical notes). While, Dr. Marsha Johnson has a point regarding the term “Misophonia”, her description “Selective Sound Sensitivity Syndrome” does not quite describe the disorder either, as people with Misophonia also describe aversive reactions to visual stimuli. 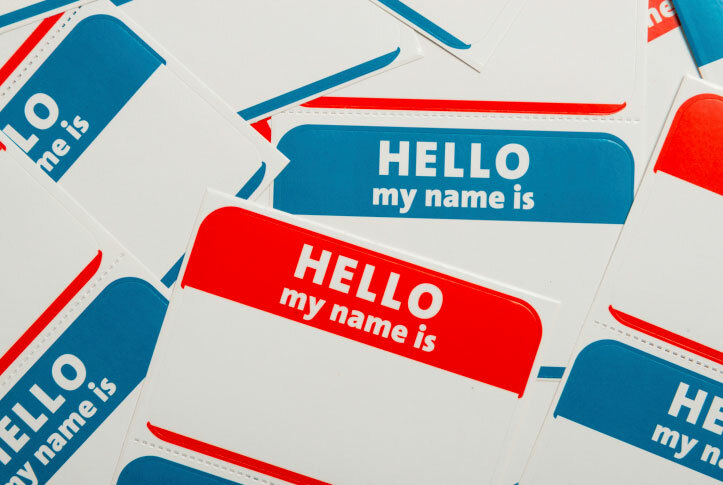 Terminology in the allied health professions is highly confusing to begin with, and particularly difficult when dealing with a new constellation of symptoms. 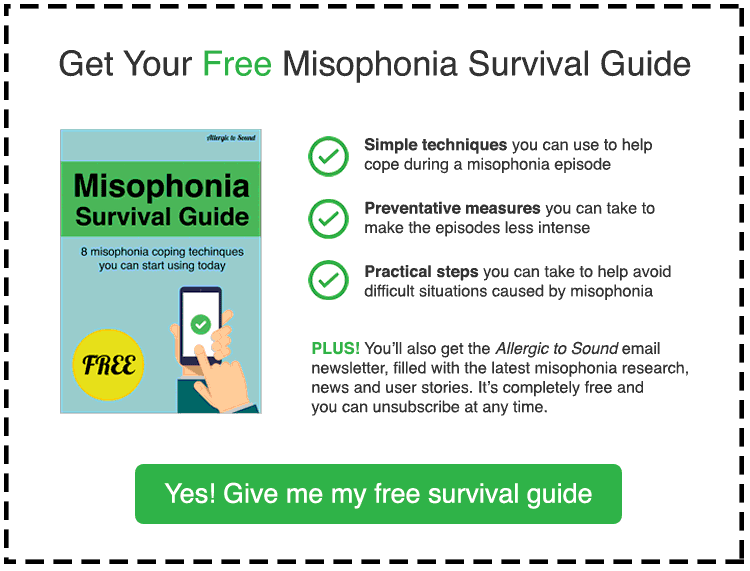 As we learn more about “Misophonia”, its description will change. Therefore, the focus on the name is really putting the “cart before the horse”. Nevertheless, one must name a syndrome in order to identify it. They have highly aversive reactions to specific patterned-based sounds, and some are also over-responsive to visual stimuli. So, as is the case in the health, mental health, and all the allied fields we struggle with continual changing definitions and terminology, complicating our ability to understand that which is incomprehensible even to our greatest scientists. Is it a neurological, psychiatric or auditory disorder?